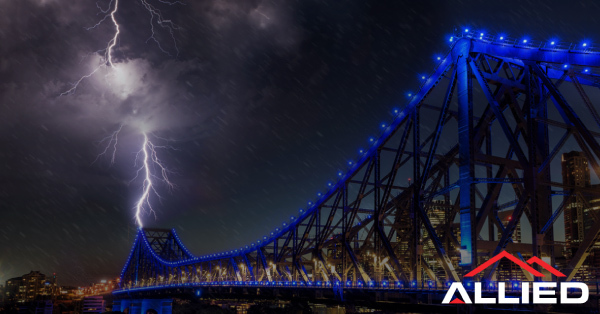 Here in Queensland, we all need to be prepared for summer storms. 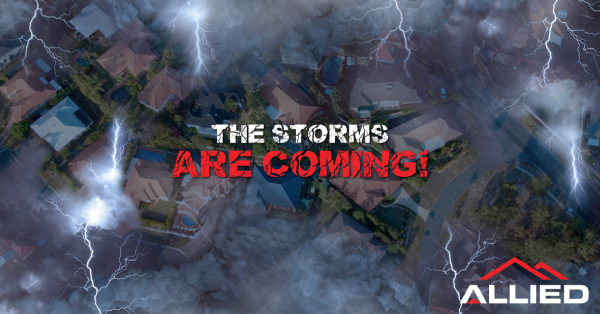 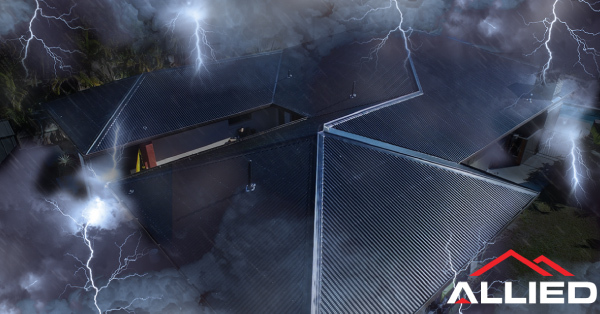 This is where Allied is comes in, as they will make sure your roof is ready for storm season! 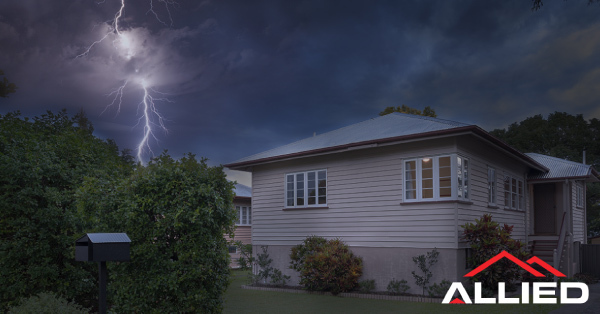 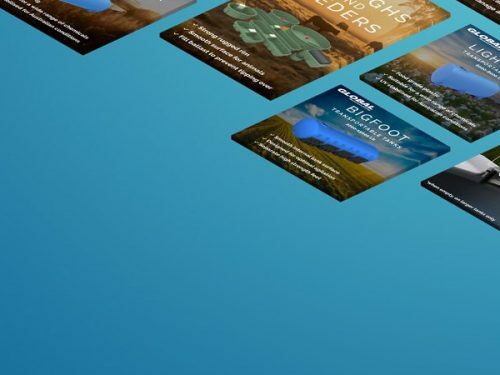 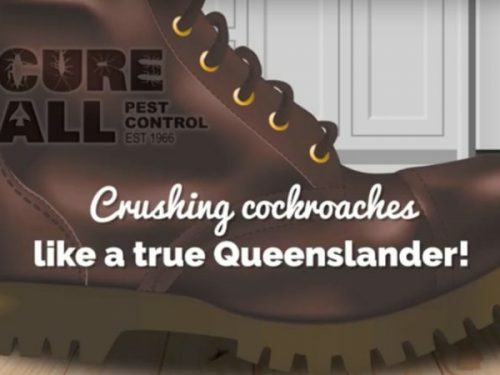 We designed Facebook ads to encourage south-east Queenslanders to ask themselves if they are ready for storm season and to head on over to Allied’s website.